Play, Watch and Learn - All in one app! 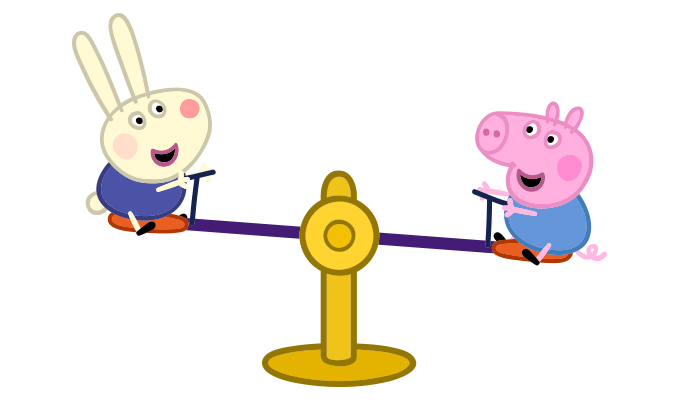 Jump into the World of Peppa Pig – filled with lots of learning and fun! Your little piggy can enjoy plenty of interactive games, videos and activities, all in a safe and ad-free environment. Play and learn with tons of fun and educational games, read-longs and activities. Encourage curiosity by planting mysterious seeds in Grandpa Pig’s garden, learn to count by helping Mummy Pig shop or read-along to the Alphabet with Peppa. You can even test your memory and puzzle solving skills, choosing one of three difficulty levels to provide a more personalised learning experience. Content is added regularly so there’s always something new to interact with. Watch your favourite clips and full episodes, with special compilations, seasonal content and exclusive videos, only available in the app. Make use of the Download section to download and watch videos, offline for up to 30 days! KidSAFE and COPPA certified this app offers a safe and ad-free environment with age-appropriate content so you can have peace of mind whilst your little piggies interact with the World of Peppa Pig. 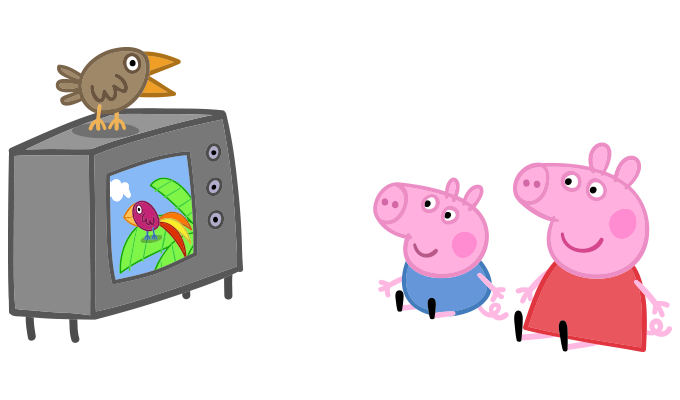 Get super creative with Peppa with our unique colouring pages, where the fun is endless and includes some special surprises. Or open up the Scene Maker and choose your own Peppa locations, add stickers and then take a picture of your fabulous creation! 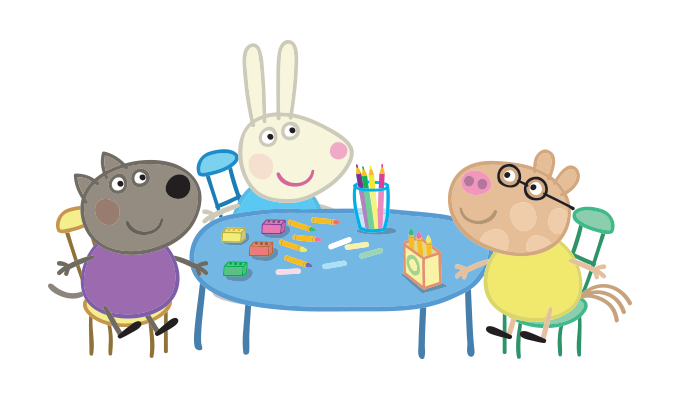 Little ones can also exercise their creativity painting a masterpiece, or dressing up Peppa and her family in some silly clothes! My little boy loves Peppa so this is perfect. He doesn't ask to go on YouTube anymore, he just wants Peppa! My daughter loves this app! I've subscribed for the year, and she noticed every new update. Well worth it! My 4 year old loves this app. It gives her lots to choose from and she is learning in a lot of the games such as sorting and matching. This app is affordable and the subscription aspect is very clear from the get go. 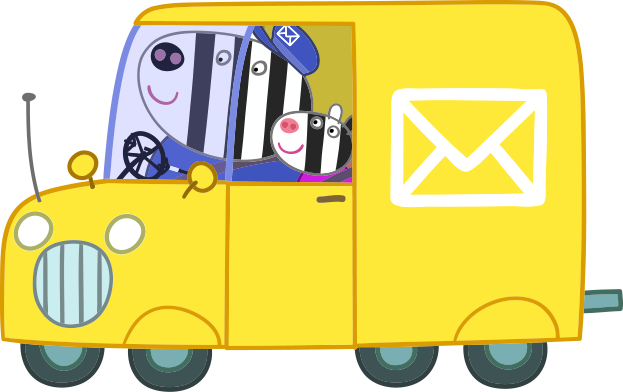 Our monthly newsletter includes, contests and fantastic prizes, exclusive offers, latest news and events, fun activities for your little ones. Check out our Help page with more information.